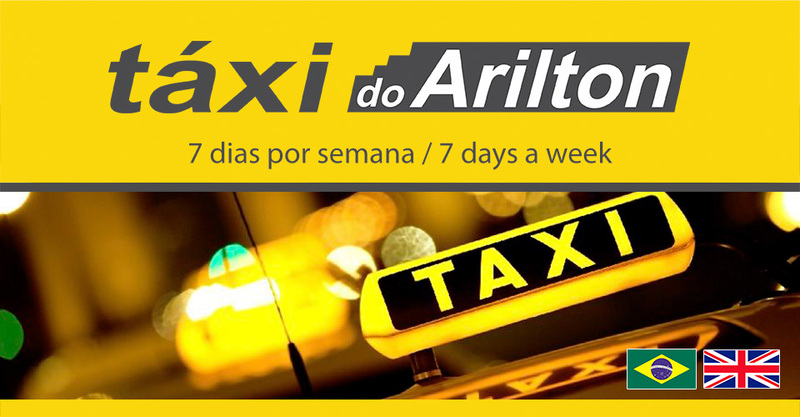 Arilton, your English/Portuguese speaking driver with a good working knowledge of Spanish alway from home. Cash only please. Unfortunately no cards accepted. Trips to the airport, seashore, sightseeing. Wherever you require. Short or long distances. 4 door, air conditioned vehicle. Careful, polite, helpful driver. Viagens para o litoral, aeroportos, passeios aos pontos turisticos. Veículo com 4 portas e ar condicionado. Motorista atencioso, polido e cuidadoso.